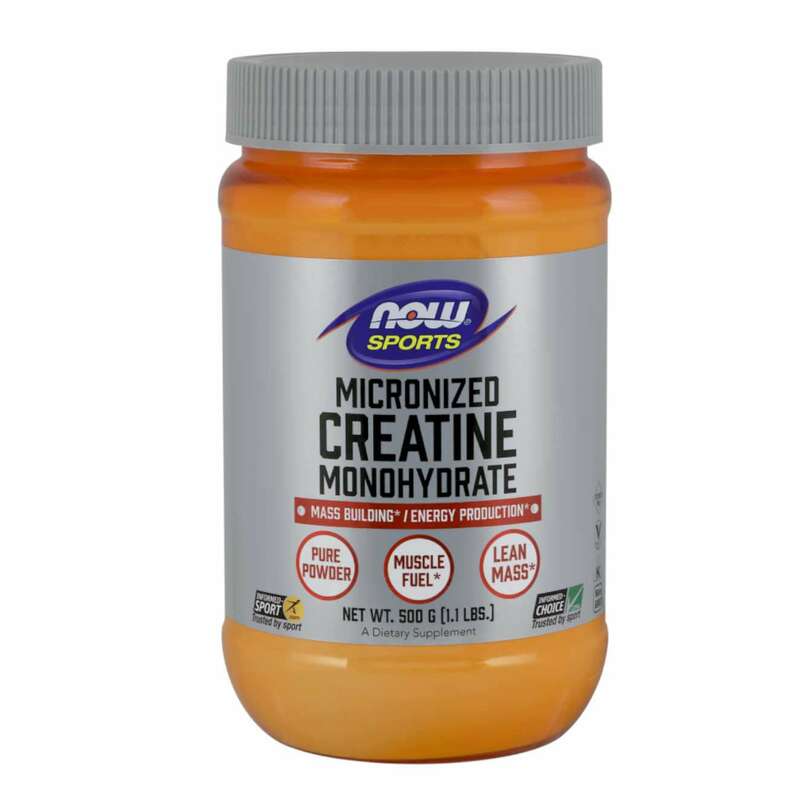 MICRONIZE CREATINE is the only creatine monohydrate with 100% purity, tested via HPLC. 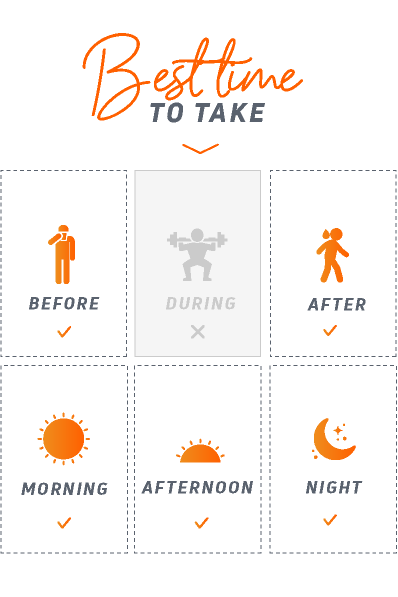 It is an essential supplement for athletes who need quick and short duration energy boost. Creatine regulates and preserves the ATP necessary for muscle contraction and energy. Reduces and delays the appearance of fatigue in our muscles and substantially contributes to the extremely important recovery process, providing a source of constant energy during workouts, thereby allowing the muscles to work at higher intensity and for longer. Increases total muscle mass, thanks to its ability to retain water in the muscle fibre and also synthesize proteins to the detriment of fats. 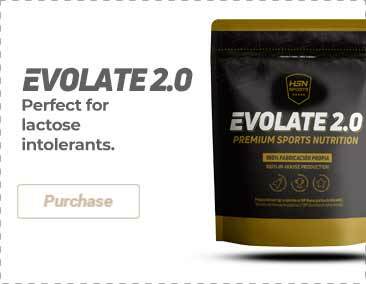 It is important to ingest this product with drinks rich in carbohydrates to improve the assimilation of creatine and thereby obtain optimal results. Creatine monohydrate (AllPure Micronized Creatine Monohydrate). Produced in facilities that process other products containing wheat, gluten, soy, milk, egg, fish, crustaceans or nuts. As a food supplement, it is advisable to take it in stages in order to refrain from blocking the synthesis of endogenous creatine. Loading phase: for 7 days take between 10-30g/day in 4 or 5 servings dissolved in water or juice. Maintenance phase: for 40 days 5-10g/day, before and after training, also dissolved in water or juice. Once opened, store in a cool (under 25ºC), dry and dark place. Do not exceed the stated recommended daily dose. Keep out of reach of the smallest children. Nutritional supplements should not be used to replace a balanced diet. This product has not been designed to diagnose, treat, heal or prevent any disease. For adults only. Consult your doctor if you are pregnant or lactating, taking any medication or if you have a medical condition. The product can vary in color naturally.